Andy Murray: Songs for a New World Number 1! A trip to Glasgow is the perfect winter treat. If you’ve never been to this city of wonders and northern lights, put it right at the top of your list – especially if you have a creative soul and are utterly crazy about theatre. 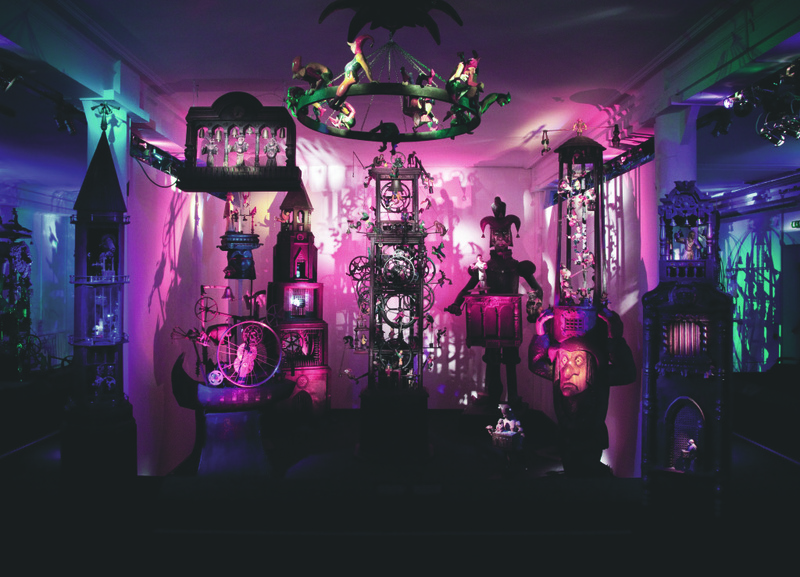 Macabre, enchanting, magical: visiting Sharmanka is like awaking to find yourself in a magical toy shop – and is truly one of Glasgow’s hidden theatrical delights. Bells ring, chains clank and motors whirr as one by one kinetic sculptures spring into motion, often turned by the hand-carved figures adorning them. Monkeys peer out from behind cogs, rats turn crank-shafts and more than once I had to pinch myself to be sure I wasn’t dreaming. The entire exhibition is built from pieces of old scrap with figures carved from wood by international genius Eduard Bersudsky. The very first sculpture was built in Bursudsky’s tiny St Petersburg apartment and still forms a part of the collection which has made Glasgow it’s home since 1995. Since then Bersudsky has added more fantastical sculptures and elements of the exhibitions and special commissions have been seen as far afield as Israel and China. Sharmanka (in Russian, a barrel-organ) tells, through it’s incredible “Kinemats”, the humorous and tragic stories of the human spirit’s struggle against the cycle of life and death and is heavily influenced by Bursusdky’s own early life in Soviet Russia. 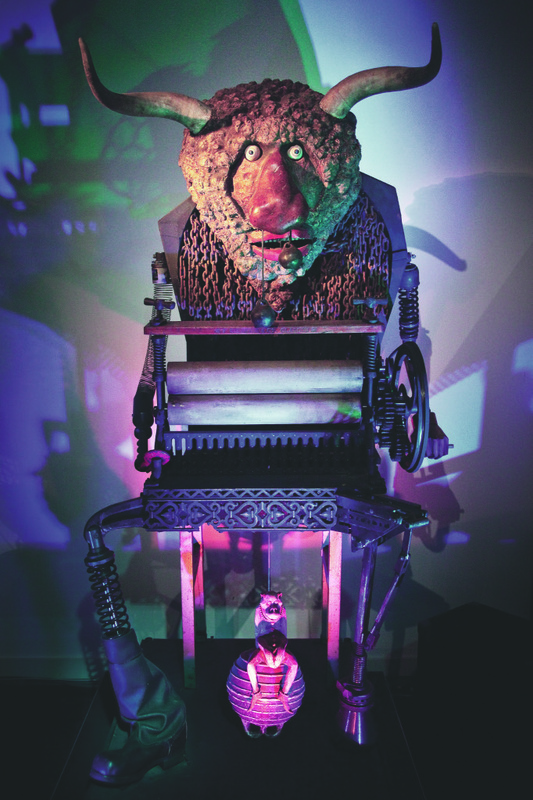 With names like Master and Margarita, The Tower of Babel and the Brainwashing Machine, it’s little surprise that Sharmanka has been described as Heath Robinson meets Hieronymus Bosch, although Bagpuss meets Beowulf would be equally accurate. 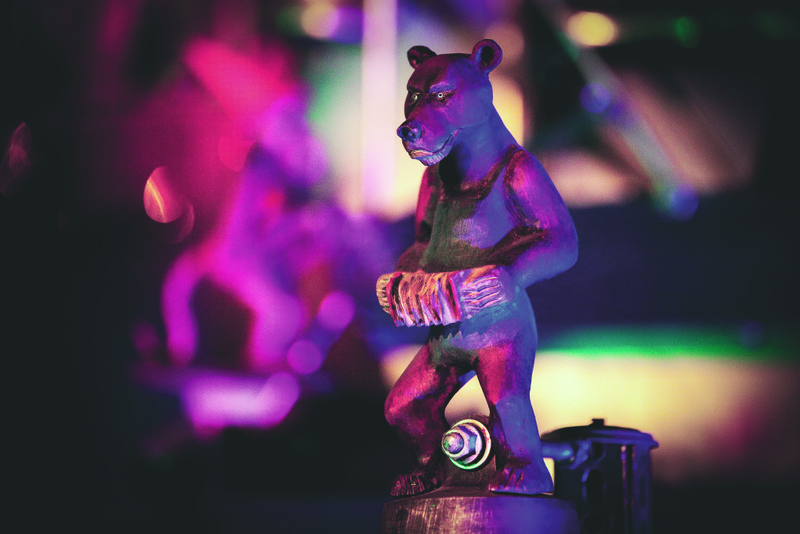 Great care has been taken to marry magical sounds and lighting effects to each machine and the result is a rich, highly theatrical combination of storytelling and legends. You’ll leave smiling from ear to ear. Booking strongly advised. Shows often sell out. Just across the Clyde in the Gorbals area of Glasgow, you’ll find The Citizens Theatre – an iconic example of Scottish Victorian Theatre. Ignore the uninspiring exterior – inside you will find a Grade B listing building with beautiful the most complete working Victorian theatre machinery in the UK. 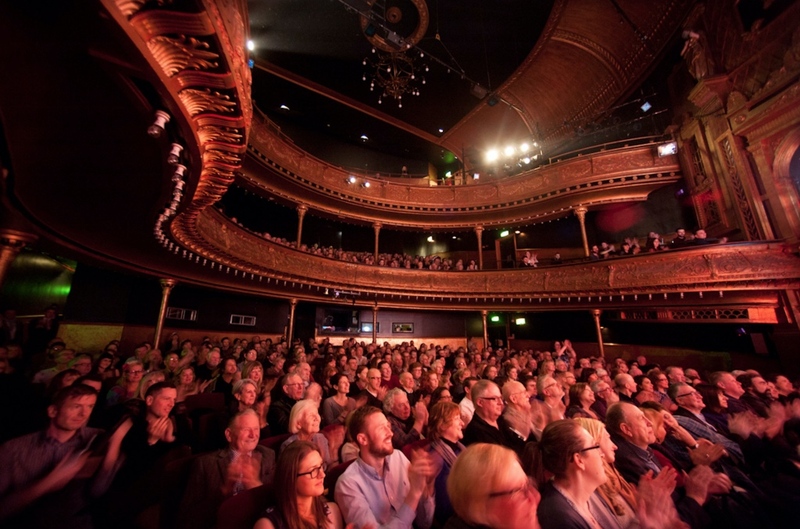 First open in 1878, it is now one of Scotland’s flagship producing theatres under the Artistic Direction of Dominic Hill and keeps community at its heart. Dating from the 1850s, the Britannia Panopticon is possibly the UK’s oldest surviving music hall. There’s so much to enjoy here, from haunted sleepovers to swing dance classes and on the second and last Friday of every month, a showcase of the new oddities of the Glaswegian cabaret scene. The King’s opened in 1904, designed by the great theatre architect Frank Matcham, and frequently plays host to stand-up, professional tours and local amateur productions. This year’s panto is Cinderella and 2017 highlights include Woman In Black and Thoroughly Modern Millie starring Michelle Collins and Strictly’s Joanne Clifton. Whether it’s dance, drama or farce, you’ll find every kind of entertainment here. The first theatre opened in 1867 and after two fires reopened in September 1895. 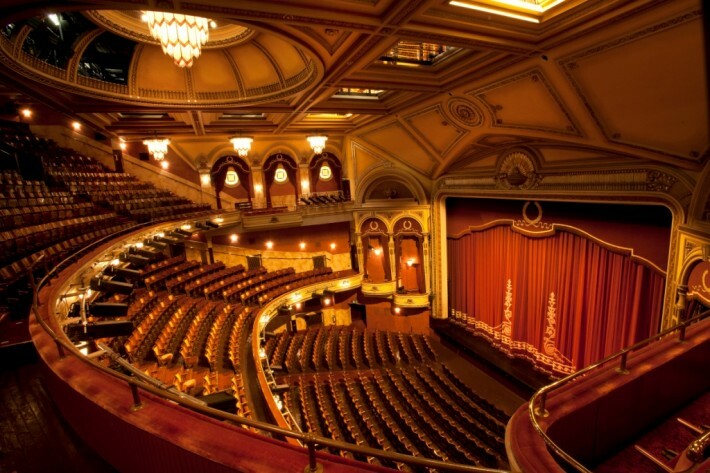 The Theatre Royal is also home to Scottish Opera and Scottish Ballet. 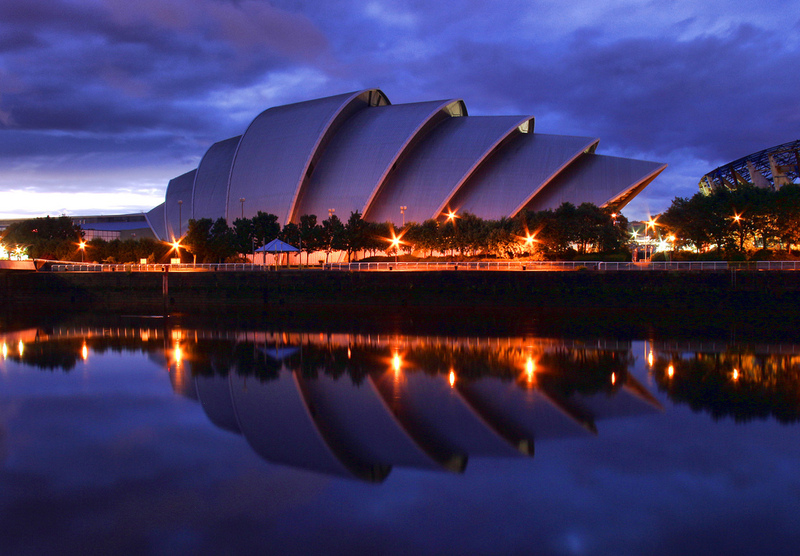 The SECC, known affectionately as The Armadillo, is one of Glasgow’s most iconic buildings and bears more than a passing similarity to the Sydney Opera House. Designed by architects Foster and Partners, the Clyde Auditorium plays host to major events like Rod Stewart and the Strictly Come Dancing Live Tour. The Tron is one of Scotland’s leading producing and presenting theatres with performance, rehearsal and workshop spaces and a great bar/kitchen – the perfect place to sit and write your next hit play – set in the heart of Glasgow’s Merchant City. Formerly the Lansdowne Parish Church, this A-listed Gothic Revival Church was built in 1863 and featured stained glass windows by Alf Webster – Webster’s Theatre is named in his honour. 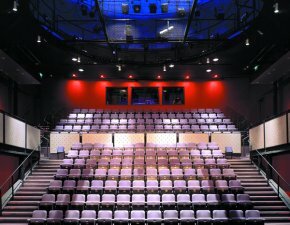 It now boasts a fully equipped 184 seat theatre plus a bar and bistro. The Pavilion Theatre was designed by Bertie Crewe in 1904. Today, virtually unchanged in it’s structure and decorative style, you can marvel at The Pavilion’s grand theatrical styles – art deco stained glass, marble mosaics and Louis XV style furnishings. 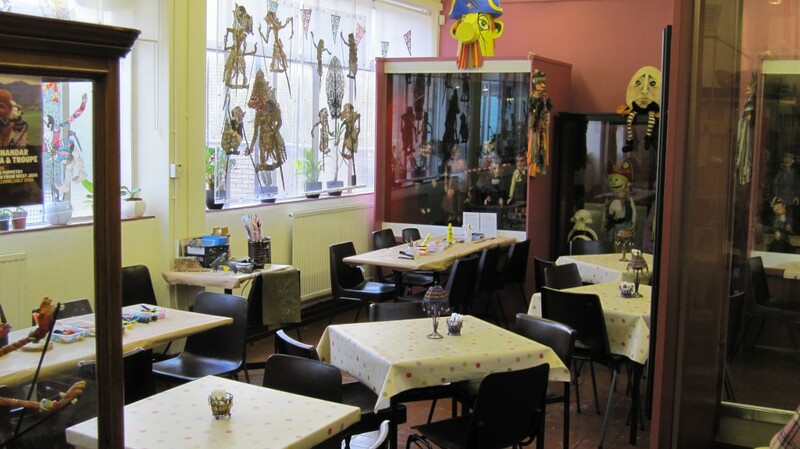 The Scottish Mask and Puppet Centre‘s philosophy is one of radical humanism: Channeling life through the use of masks, puppets, magic and performing objects is a powerful antidote to dehumanisation. If that sounds heavy, fear not – shows for all ages, birthday parties and puppet workshops make this a place for anyone who loves puppetry and has a child’s imagination. 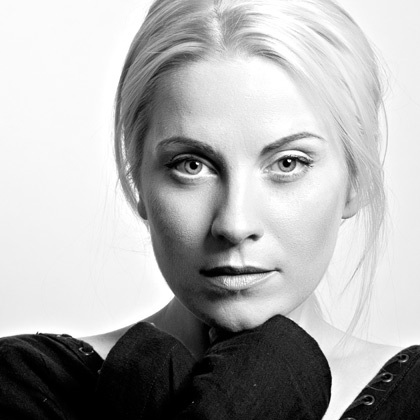 – moon child, a blog of creative writing and journalism with short stories, reviews, interviews, features & guest blogs. 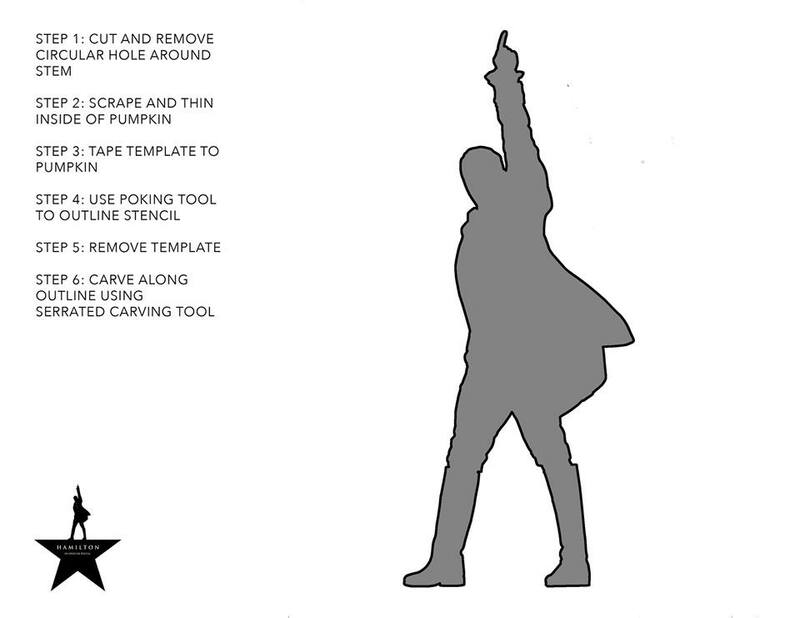 Before you turn all Sweeney Todd and take a knife to your pumpkins, take a look at these fab templates which Hamilton The Musical shared with us! We thought they’d be the perfect addition to help “Theatre Up Your Pumpkin”. We’d love to see your designs lit up for the big night! 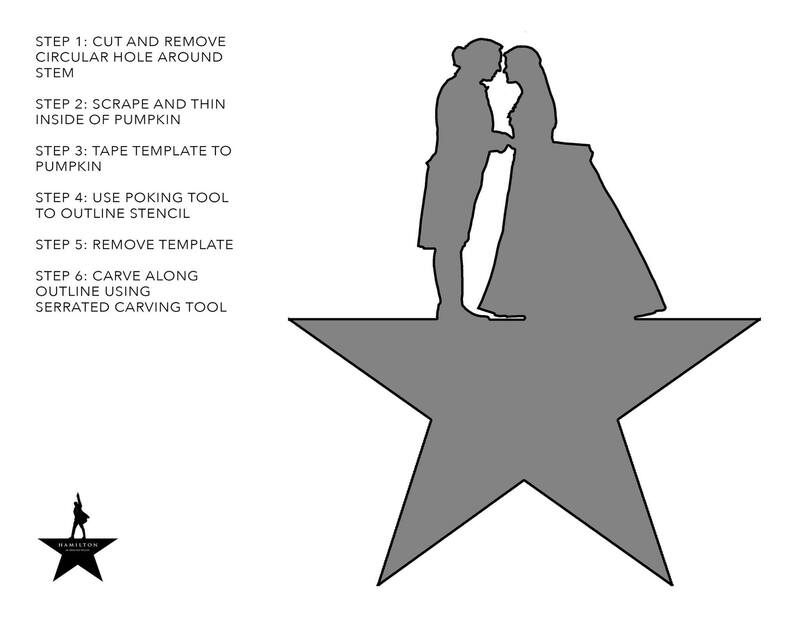 Thanks to Hamilton The Musical for the awesome designs! 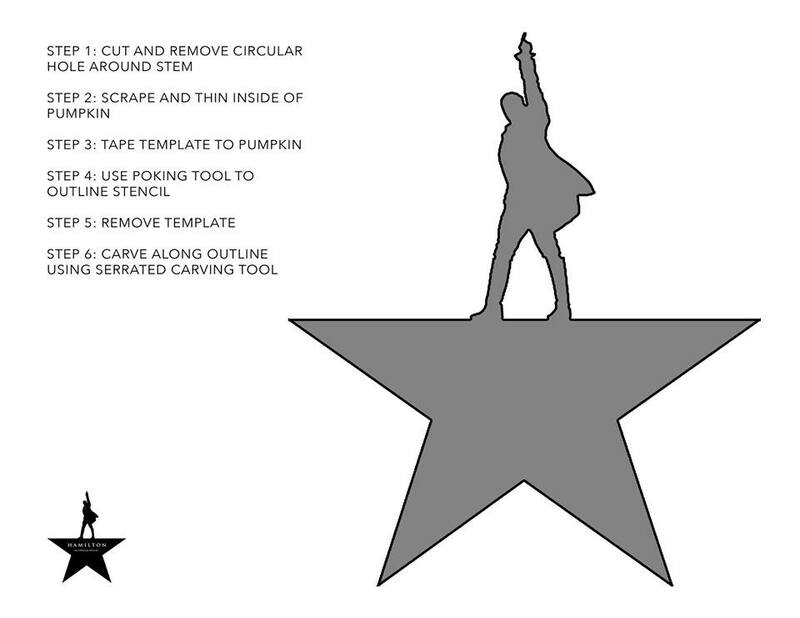 If you’re looking for more inspiration, check out our blog post How To Theatre Up Your Pumpkin. Words appear up, down, backwards, forwards and diagonally. Click on the grid for a larger image. Having a headache finding all twenty? 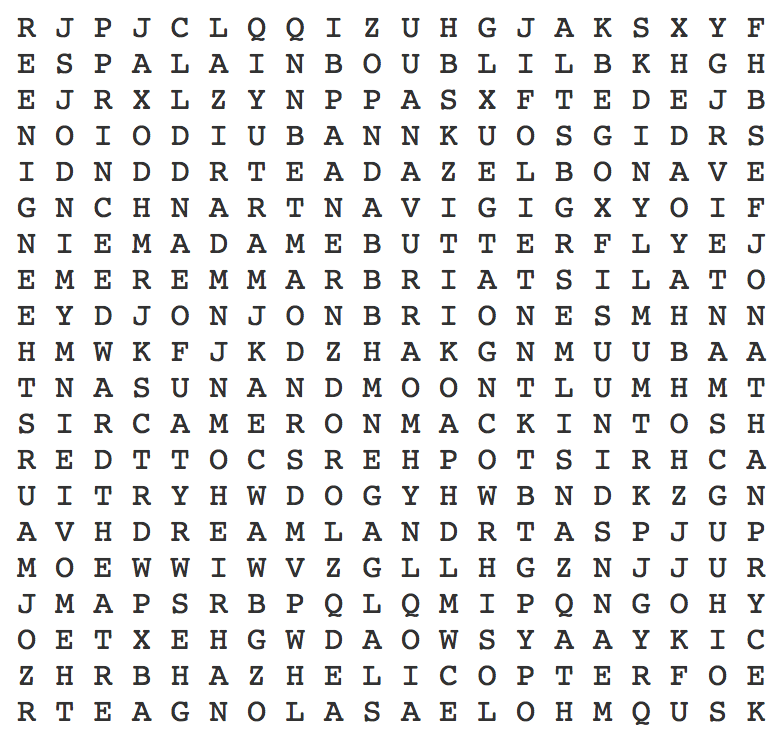 Visit the Miss Saigon word search answers page and we’ll reveal the answers as they appear on the grid. 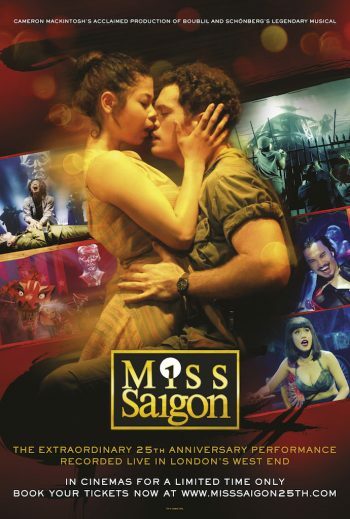 Miss Saigon is available NOW on DVD! Know someone who loves theatre? Looking for Xmas gift ideas? Then check out our must-have Theatre DVD and soundtrack releases of 2016. 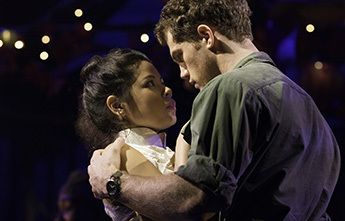 Top 10 Musical Theatre Tearjerkers: As voted by you! Phantom 30 Quiz: Can you name the men behind the Phantom mask? 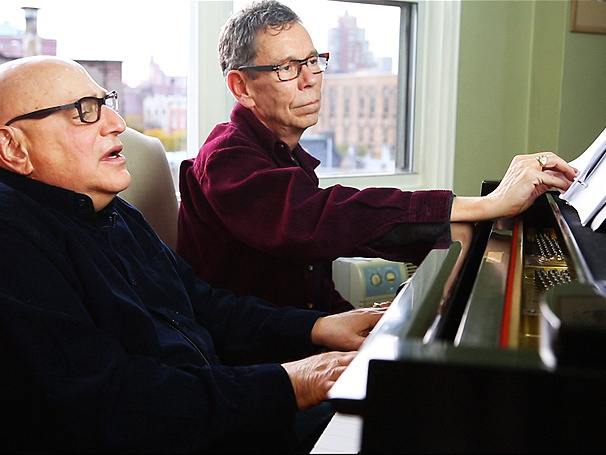 We’re looking for Musical Theatre’s greatest tearjerker – and we need your help! To celebrate the launch on DVD of Miss Saigon on 24th October, we’re looking for Musical Theatre’s most moving shows: Those emotional moments guaranteed to bring a tear to the eye. Do you shed a tear for Fantine in Les Mis? Does The Lion King make you weep? Or is Blood Brothers the biggest tearjerker? You can vote for as many shows as you like*. If it’s a particular moment that touches your heart, you can leave us a comment – and if we’ve missed off your favourite show, let us know…the only condition is that the show must have run in London or been shown at UK Cinemas. Cast your votes now – and remember, you can choose multiple shows when you vote. *voting is now closed for purposes of our poll, but you can still vote just for fun. 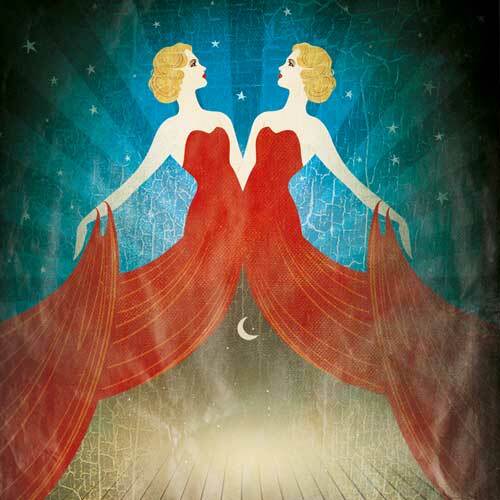 Looking for inspiration for gifts for Theatre fans? Our Best Theatre DVD releases of 2016 post is here to help! A Look Inside London’s Newest Underground Theatre – A New Creative Space! IS YOUR NAME A PRIME NUMBER? On your visit to the show, you’ll find that prime number seats in the auditorium are marked out and contain a card which helps you work out whether your name is a prime number. Those lucky audience members who find out that they ARE a prime can collect prize in the foyer. So we thought we’d play along online just for fun using a hand cipher calculator! A cipher is just a way of encrypting code. If you know your Bletchley Park back-story then you’ll know that codebreakers like Alan Turing were fundamental to British successes during WWII. In Curious Incident, Christopher is a gifted mathematician and it’s pretty certain he would have made a great code breaker himself. We’re going to use a very simple cipher to work out whether your name is a prime number. HOW DO I DO THE MATHS? Life’s too short to do the coding yourself. 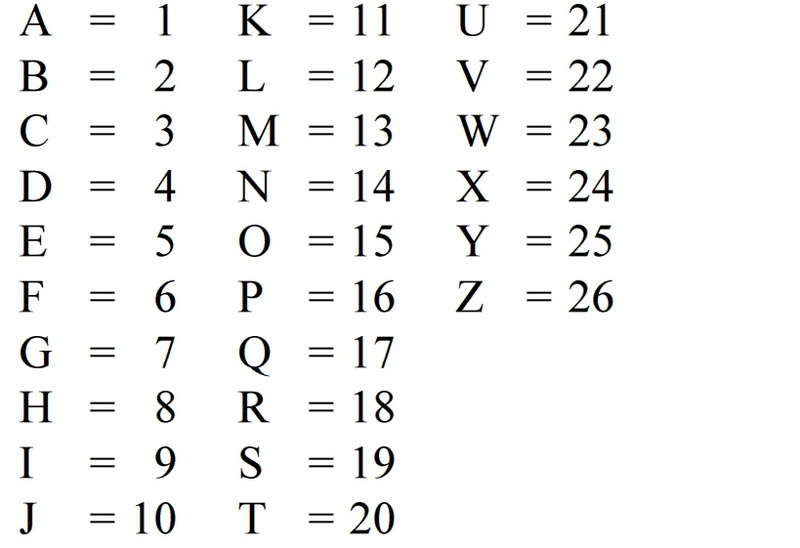 We’ve found a shortcut – just type in your name and this nifty little cipher from Rumkin will covert your name into a series of numbers. e.g. if your name is Doctor Watson then your numbers are 4-15-3-20-18 23-1-20-19-15-14. Add them up and you get a number, in this case = 157. If your name IS a prime, then Christopher Boone will definitely want to see you in the audience – and so will the team at the Gielgud Theatre! You can buy tickets for The Curious Incident of the Dog in the Night-Time at the Gielgud Theatre – and don’t forget to take some ID so you can prove your number is a prime and claim a prize at the interval. If your name is a Prime Number, you’re in good company: Others include Terry Pratchett, Sherlock Holmes, Hermione Granger and Ron Weasley! If you have a mind like Christopher Boone, you’ll have no trouble solving our Theatre Brainteasers! 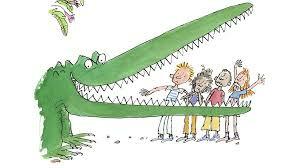 If you’ve just arrived on our blog, check out part one of Roald Dahl 100: Dahl on Stage first. 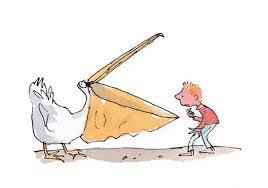 Are you ever influenced by Quentin Blake’s designs? I’m really led by the text. When I began to adapt Dahls work, there were several books which Quentin Blake hadn’t yet illustrated, they’d been done by other people. But after Dahl died, his estate decided that Blake should do all of them and so they got rid of all the illustrations by other people which I think rather annoyed them. In my head there may have been occasional times when I pictured characters like Blake’s illustrations, but our designer, Susie Caulcutt didn’t use those illustrations apart from as a guide to the odd thing such as the sandals that the BFG wears which are actually the type of moccasins that Dahl used to wear. Dahl’s parents were Norwegian so there were occasional little references like that which could be used. Have you ever had any knock-backs? Yes! Patrick Garland who was running Chichester at the time wrote to me and said “we’re seriously thinking about doing The BFG here in Chichester for Christmas”. So I wrote back and said I thought that was an interesting idea and as it was on tour, I gave him the date list and a few weeks later he wrote to me again: “Dear David, I went to see the BFG and I’m very very sorry but I really don’t feel I can do it at Chichester because I do feel that it’s a complete cop-out that you never see a real giant”. It was then I realised that he’d left at the Interval! I thought, well I can’t put him right, so I wrote back and said I was sorry! After Dahl died, I actually thought the show might never be done. But it was. And luckily his widow, Liccy (Felicity) came to see The BFG about six months later and thank god she loved it. The real Sophie also liked it. And subsequently I came to be given another one to do, The Witches. That was my second Dahl adaptation, and I’ve adapted eight now. What do you make of big budget adaptations like Matilda or Charlie and the Chocolate Factory? It would be lovely to write a huge hit musical like that but the point is I probably couldn’t. Matilda is a show that I admire very much but I don’t feel that it’s written for children – it’s broader and more sophisticated. Stiles & Drewe and I worked on Matilda over 20 years ago – they wrote some lovely songs and I wrote a lot of scenes. We did a little showcase, just the three of us without actors – I read, George played and Ants sung, but everyone you can think of was applying for the rights and eventually Dahl’s estate gave them to the RSC. Charlie and the Chocolate Factory is a different kettle of fish. When Warner Brothers got the rights to do the original Willy Wonka film with Gene Wilder, they were given the stage as well as the film rights. Nothing happened stage-wise for quite a long time until Warner Brothers did the second film, the Johnny Depp version. The realisation that they had the stage rights and that Disney had done rather well with Lion King and Beauty and the Beast led to them agreeing to collaborate on a stage version. Have a generation of Matilda’s really changed so much? Have children’s shows changed dramatically over the years? I’ve been writing children’s plays for 49 years now and when I started there was very little around specifically for children. At Christmas there might be Wizard of Oz, Alice in Wonderland but it really was mainly Pantomime. Peter Pan was only ever really done in London – nobody was allowed to do it as a regional production. So my dream was to do work that children would respond to – particularly primary school children who don’t normally get the chance of going because their parents won’t take them. I had a belief that theatre was a trigger to the imagination and that every primary school child should be taken to the theatre for free at least once. Well we’re still not there yet but what has happened is that there has been an explosion in the work and now it’s looked upon as commercially viable which it never was before. It intrigues me that if you look around now at the big musicals, Lion King, Shrek, Mary Poppins, Matilda, Charlie and the Chocolate Factory, they’re all based on children’s books. And what Producers realised, as the scales fell from their eyes is that if you took a children’s favourite classic title you had the widest common denominator as far as your audience was concerned. What, for you, is the difference between a children’s show and a family show? The difference between those big family musicals and what I do, is very simple. A children’s show is a show to which children are taken, whereas a family show you would have no hesitation about going to on your own as an adult. And you can tell very often too by the performance times – a children’s show you would normally expect to be a matinee show. My Dahls actually do go on at seven o’clock because Dahl does have a wide appeal and sometimes adults do come on their own. There’s a sort of crossover there. How important is it that theatre is entertaining for children? I am aware that every audience will contain first-timers and I want to keep those first-timers. If I bore the pants off them, or do something which they won’t understand, they’re going to turn off. I call it “The Loo Count”. If any child leaves to go to the loo then I’ve failed! They’re devious creatures, children – they know if they say “I want a wee” most adults won’t risk a wet seat and will take them out! Everything I do is about wanting them to want to stay to know what happens next, it’s the equivalent of the page turning quality of a book. And it’s the same with an interval – if I’m adapting a book, what’s the first thing I look for in that book? It may sound flippant, but I look for the interval. Because I’ve got to have a good moment where you can stop, leaving people wanting to come back. Otherwise they might just say “well, that’s it then” and leave – which would be terrible. I always look for the interval first. 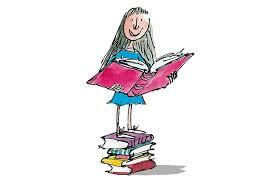 What are the key elements in a show, or a book, for children – and why does Dahl get it so right? Amongst all things that children like, for example food, animals, magic and music, one of the things they like most is justice. They are very hot on justice, children, and one of the first things they learn to say is “it’s not fair” – if you give a child one piece of chocolate and another two pieces, “it’s not fair”. And this is why so many of the classic stories, Cinderella being an absolutely perfect example, are to do with unfairness. We root for Cinderella because she’s being unfairly treated and we want her to win through. It’s not rags to riches so much, it’s her getting her happiness because she’s a good person. So in many of my plays a similar theme comes up whereby one character is being unfairly treated by another. I know that will trigger something in the mind of a child just as it would in an adult. What Roald Dahl does so brilliantly is look at things from the child’s point of view, which is what Roald Dahl does so brilliantly. He understands how children’s minds work. And it’s very significant that a lot of children are the protagonists in his stories: Sophie in The BFG, James and the Giant Peach, Danny the Champion of the World, the boy in The Witches who isn’t named in the book, and George’s Marvellous Medicine – children are the main characters. And why does Dahl do that? Because he knows that the reader is going to identify with them. It’s very basic and very clever – he used every ingredient that I could ever have thought up – they’re all there. He uses food a lot – James and the Giant Peach, and in The BFG there’s Frobscottle the drink and Snozzcumbers which the giants don’t like eating. 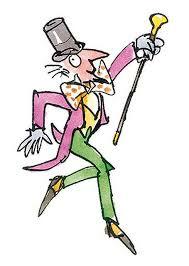 He uses magic and fantasy in the books, and animals like the Mugglewumps in The Twits. I think that when he decided to write for children, which wasn’t an automatic decision for him at all, Dahl genuinely drew on classic themes – the Giant Peach is like the Beanstalk, Aunt Spiker and Aunt Sponge – they’re the Ugly Sisters and the whole idea of the giant in The BFG – giants are very classical. And there’s nothing wrong in that – they are all ingredients and they work with children because they will emotionally involve them. A lot of people criticised Dahl early on and didn’t want their children to read his books because they were dark and subversive. The heads of the Army and the Airforce in The BFG are mercilessly satirised. You could question whether The BFG and the Whizzpop – the whole idea of farting being a thing that you celebrate – is something we want for our children? Well he enters those taboo areas but at the same time, nobody could say that those books are proclaiming immorality or badness because every single time, evil is overcome. Do you think you’ll ever stop writing and just put your feet up? I’ve always said I will go on doing this until I stop getting a buzz from being at the back of the theatre when the children are really enjoying themselves, because that, to me, is such a challenge and such a difficult thing to do. There are so many actors who wouldn’t survive if you put them on at ten o’clock in the morning in front of a thousand children! Missed part one? 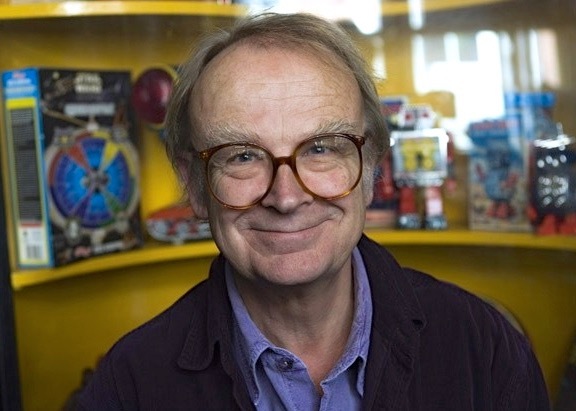 Our interview with David Wood starts here. 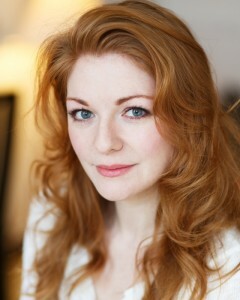 David Wood wrote Book & Lyrics for The Go-Between which is currently playing at the Apollo Theatre, Shaftesbury Avenue. You can read our Go-Between interview here. You can still buy tickets for Matilda The Musical here and Charlie and the Chocolate Factory tickets are also on sale – the show ends on January 7th 2017 so don’t miss out!